Although neither the Galaxy S9 nor the recently launched Galaxy Note 9 was able to revive the falling smartphone sales for Samsung, its other businesses made up for the unexpected performance. Despite shipping more smartphones than Apple in Q2 2018, the Korean giant’s smartphone revenue fell 22 percent, while Apple reported a 17 percent increase in the revenue during the same period. However, there is a silver lining for Samsung here; the company supplies the majority of OLED panels to Apple for its iPhones, which are going to be a major contributor to those profits. Although Samsung will report high operating profits in its next quarterly results, Apple’s iPhone XS series is one of the main reasons behind it. 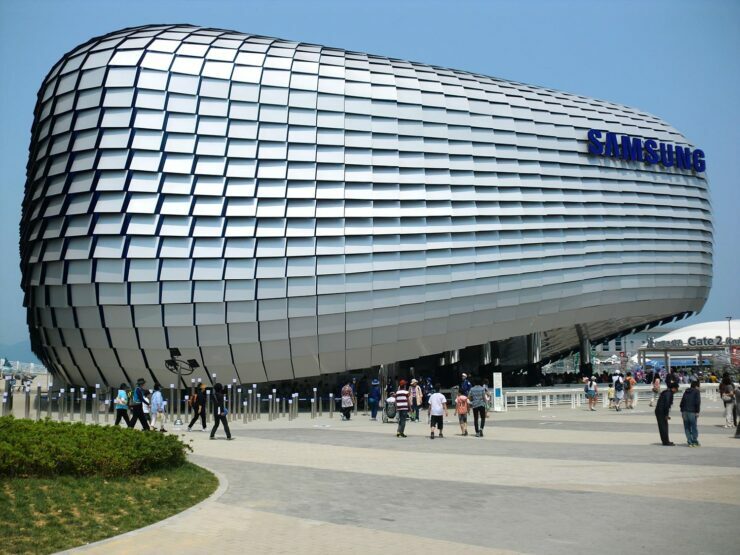 According to earnings guidance released by Samsung Electronics on Friday, the Korean behemoth earned a consolidated operating profit of nearly $15.5 billion from consolidated sales of $57.6 billion in the third quarter of the year, making it the company’s most profitable quarter. Even though the detailed report will be out later, analysts believe that the earnings boost is largely because of the strong performance of the components arm of Samsung. In particular, the memory chips and display business continue to do well. With Samsung being the main display provider for the high-priced iPhone XS and iPhone XS Max, up to 30 percent of its display unit sales come from Apple. Similarly, the chip business helped Samsung earn record profits over the last year, even though the demand for memory chips continues to slow down worldwide. And lastly, Samsung-made air conditioners were in high demand this summer in South Korea because of the rising temperatures.